With the help of an experienced lawyer, patients with an asbestos-related disease — such as mesothelioma, lung cancer, or asbestosis — and their families may be able to get compensation through claims. Claims can be filed by patients or by representatives of someone who has died from one of those diseases. 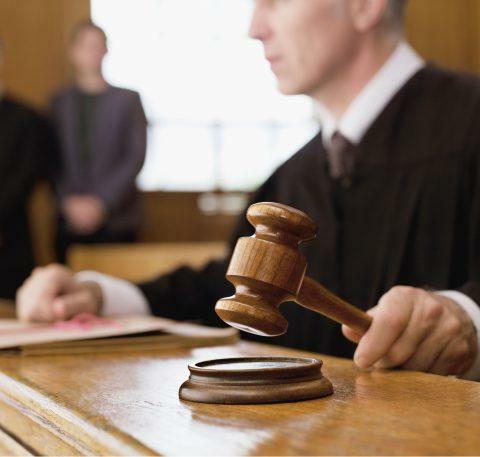 Our lawyers offer free legal advice and can handle your claim from start to finish. Pain — it’s what makes cancer the most feared disease by Americans. The physical pain associated with cancer can elicit anxiety, sadness, confusion, and feelings of depression and helplessness. It can affect daily activities and even make it seem like life is not worth living. A large percent of cancer patients may experience significant pain during their illness. Gain compensation for pain and suffering. However, successfully pinpointing and pursuing the type of claim that best suits your unique case can be tough. Weitz & Luxenberg’s trusted mesothelioma lawyers have helped thousands affected by asbestos-related cancer do just that. Different types of mesothelioma claims exist — each with its own advantages and disadvantages. Depending on your situation, you may be eligible to file more than one type of mesothelioma claim. Lawsuit — a civil court action brought against an asbestos company or companies. Bankruptcy claim — a filing against an asbestos company that has declared bankruptcy, but has set up a trust to compensate mesothelioma victims. In three decades of asbestos cases, Weitz & Luxenberg has become expert at identifying which mesothelioma claim or claims a person is eligible to file. Our attorneys will work with you to uncover the source of your asbestos exposure and can skillfully explain to you the pros and cons of each claim as it applies to your specific circumstance. Interested in filing a lawsuit? Contact us now for a free consultation and more information about your legal options. Typically, the people who become ill from asbestos are those who were exposed to it regularly —whether by working with asbestos products directly or working near another person who was working with an asbestos product. Asbestos can also contaminate workers’ clothes, putting their family members at risk of inhaling asbestos fibers in the home and developing asbestos-related diseases. If you can fairly trace your mesothelioma injury to a company’s negligence, then you may be able to file a mesothelioma claim in the form of a personal injury or wrongful death lawsuit. If you were exposed to asbestos and later developed mesothelioma, you may be eligible for compensation through a personal injury lawsuit. You can bring a personal injury mesothelioma lawsuit while you’re still alive, and in some states, the courts will allow your estate to continue a personal injury mesothelioma lawsuit initiated before you pass away. Legal action must be taken in New York State within three years of when you knew (from a medical diagnosis) or should have known (due to symptoms) of your asbestos disease. Statutes in other states vary, with New Jersey and Pennsylvania requiring legal action within two years, for example. 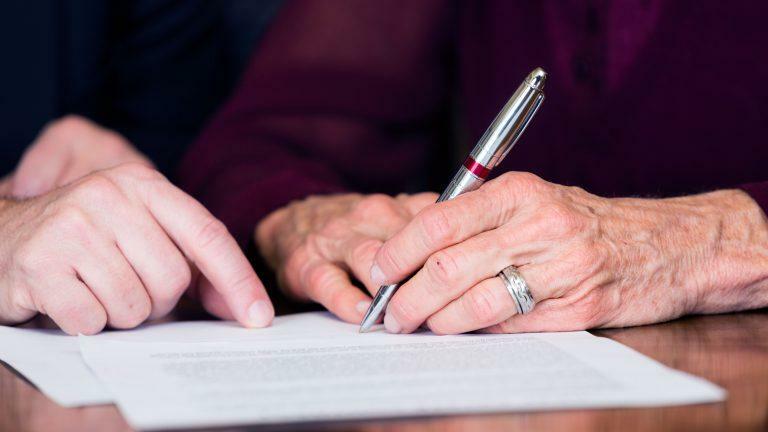 The person you appoint in your will to be the head of your estate when you pass away can bring wrongful death mesothelioma lawsuits against those responsible for your asbestos exposure. The law acknowledges your family’s loss as an injury and recognizes your family’s right to seek compensation from defendants. Generally, legal action must be taken (in New York State, for instance) within two years from the date of death. The statutes of limitation (the time in which you have to file a claim) are set by the courts and are strictly adhered to. In cases of wrongful death, there are sometimes exceptions. To be entirely certain of your statute of limitation, you should consult with our asbestos attorneys as soon as you can. Were you or your loved one diagnosed with mesothelioma? Call us for a free legal consultation. Your spouse’s loss of care, comfort, intimate relations, and society (known as loss of consortium). For us to win your case, it must be proven that you suffer from an asbestos-related disease. Simply being exposed to asbestos does not constitute a basis for filing a claim. Because we do not file asbestos claims against your employer or landlord (but rather against asbestos manufacturers, distributors, contractors, etc. ), it must be proven that you have been exposed to the asbestos product of a specific defendant at specific locations (place of employment or residence). If you do not remember the name of the manufacturer of the particular asbestos product that was used on your job site (that caused your asbestos-related disease), our extensive database may be able to supply this information. We can also help you identify your place of exposure. You cannot bring mesothelioma lawsuits against a business protected by U.S. bankruptcy law. However, you may be eligible for compensation through an asbestos bankruptcy trust. These trusts pay claims to people injured by asbestos products or asbestos-contaminated workplaces on behalf of companies that have filed for bankruptcy at least in part to resolve their asbestos liabilities. The submission process is, of course, complicated. A skilled mesothelioma lawyer or law firm will be able to efficiently handle this for you. Weitz & Luxenberg attorneys sit on 25 corporate bankruptcy Trust Advisory Committees and can help you properly fill out the necessary forms and compile the required documentation to prove your mesothelioma claim. This documentation must include statements and/or medical records indicating when, where, and how the asbestos exposure occurred. Forms supplied by the bankruptcy trust must be fully completed and accurate or your claim will be rejected or returned to you for more information. A bankruptcy trust administrator — not a judge — will review your submitted forms and supporting documentation and determine the amount of compensation owed to you. Asbestos bankruptcy trusts usually pay claims to the most seriously ill first. An experienced bankruptcy trust lawyer can help ensure that the trust administrator properly prioritizes your claim and can help resolve any disputes that may arise over the amount of compensation awarded. A brake mechanic received one of the largest verdicts for a single plaintiff in the history of asbestos litigation. For 30 years, Weitz & Luxenberg has helped those affected by mesothelioma pursue the right mesothelioma claims for their situations. Without proper legal help, the process of filing a claim can be full of confusion and riddled with lengthy delays. We have the resources and knowledge needed to properly advise you and the experience needed to successfully prepare and pursue mesothelioma claims. Assess the advantages and disadvantages of each option. File a mesothelioma claim on your behalf. Please contact our office at (877) 516-9192 or fill out a form to speak to one of our mesothelioma attorneys. * While our past record doesn’t guarantee future success, it is something you may want to consider when evaluating our experience. To speak to an attorney today about your legal needs, please call us at (877) 516-9192.